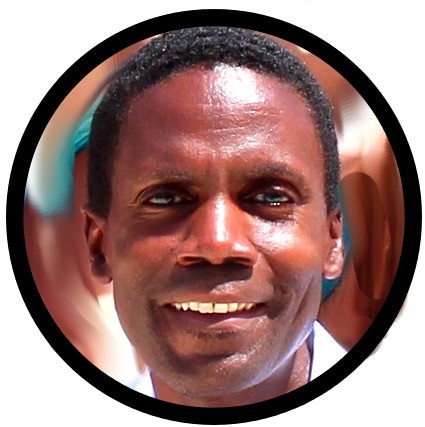 >The following is a continuing excerpt from a previously unreleased book entitled The 100 Steps Necessary for Business Success by Walt F.J. Goodridge. 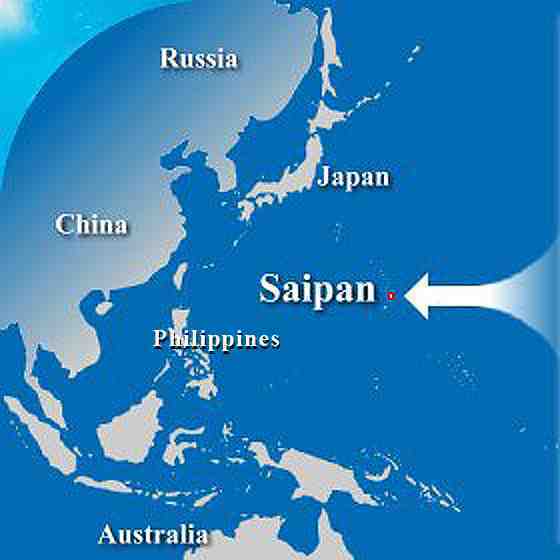 It is provided exclusively to Saipan Tribune readers! In any marketing plan, there are secret key words that will elicit the action that you desire and save you time and energy. Researchers have discovered and results have proven that you are almost guaranteed to make a lot of money and wield tremendous marketing power when you use the following tested words in your ads. How many of them can you find in the ads you read (or simply in the previous two sentences!). STEP 39:ASK the right questions. 1. Can I identify individual prospects within the group, including contact information to communicate with them? 2. Do prospects in this group have a strong need for (or a strong desire to have) my product, service or opportunity, i.e., will this sell? 3. Do the prospects in this group have the money to pay for what I’m offering? 4. Can I deliver my sales message to these prospects under favorable circumstances? 5. Is this group large enough to produce the volume of business I need? Anything that someone can see, feel, hear, smell, or taste has value. Anything that someone can know, do, own, believe, say, describe, evoke or otherwise communicate to another has value as a product or service to be sold, bought or traded. Ideas have value. If you want to survive and thrive in business, your job is to constantly discover and uncover the value in people, situations and life’s everyday things. STEP 41: BUILD it to sell it. Thought of in this way, your business then becomes a vehicle for the creation of wealth, rather than simply a time- consuming venture in which you are the hardest-working employee. Thought of in this way, your business grows in the direction of order rather than chaos, documentation rather than haphazardness, and creates real freedom for you rather than servitude. Customer Service, Facility/Maintenance and Order Fulfillment. Within the Finance Division, include the departments of Accounts Receivable, and Accounts Payable. Some positions you may want to include are secretary, web designer, sales manager, research assistant, accountant, business manager and legal advisor. Even though at this moment, you might be the only one filling all those positions, the purpose of going into business is not to work 10 times harder as you did when you had a job. The goal is to create freedom for yourself by delegating those tasks to others. Ask yourself who you would hire for your board of directors. Enter the individual’s name, his or her title and who he or she reports to. This is a good way to visualize your company, it’s structure, and growth, and it will also help you when you’re putting together your business plan.